An exceptional overview. 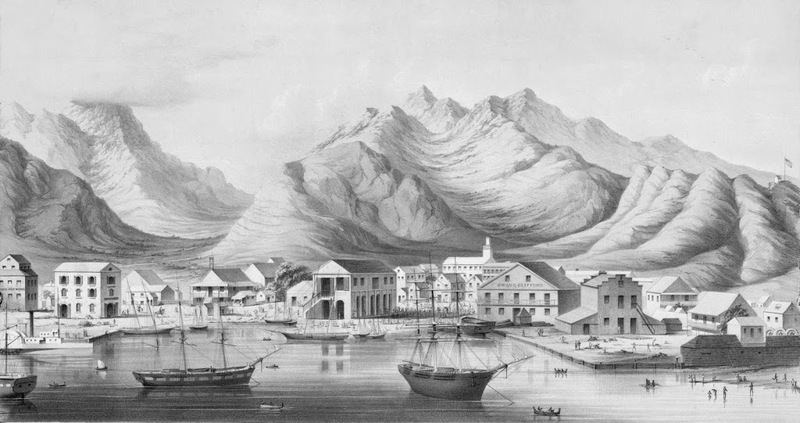 I would love to read more about the development of Honolulu Harbor and Honolulu “Urban Planning” in the 1850s and 1860s, especially if it emphasizes the use of maps. Would love suggestions. Well done. This is a fine overview. I would love to read more about the history of Honolulu’s “Urban Planning” in the 1850s and 1860s, especially as it involves the production and use of printed and manuscript maps. All suggestions are welcomed!